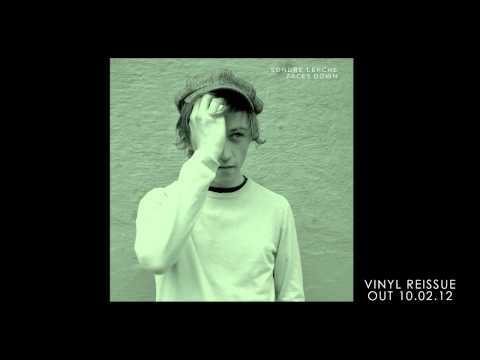 Is it more, is it less? 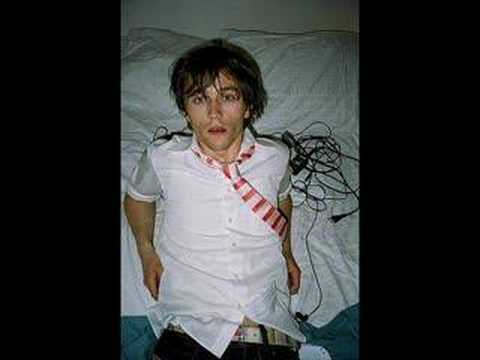 What's that thing on your chest? 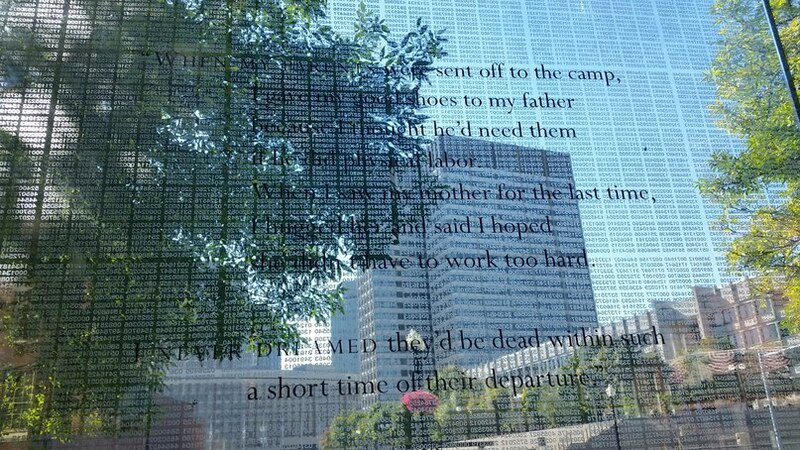 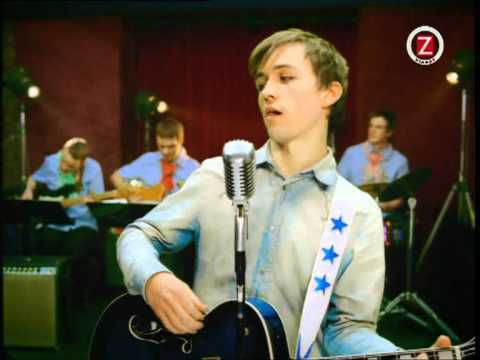 Won't you whisper your blues as heartfelt as you can? 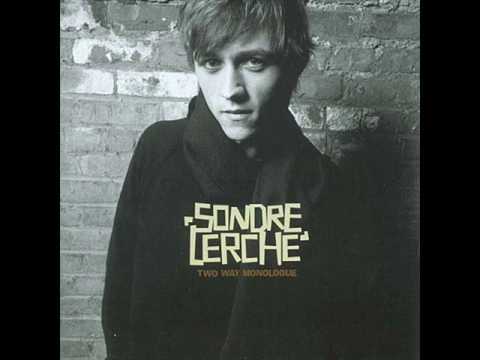 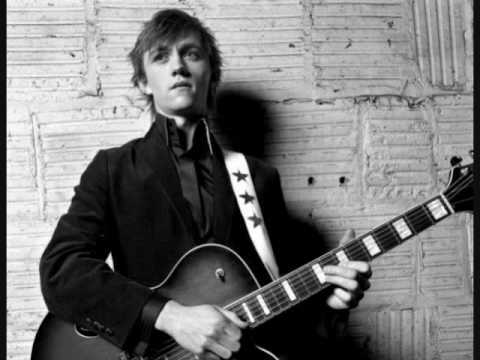 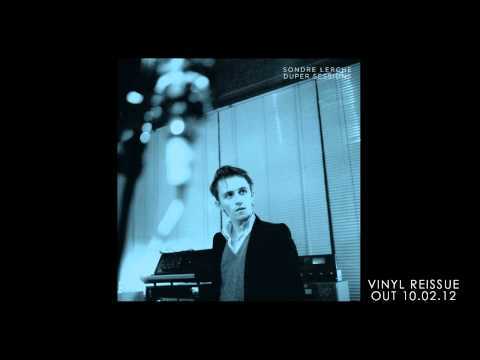 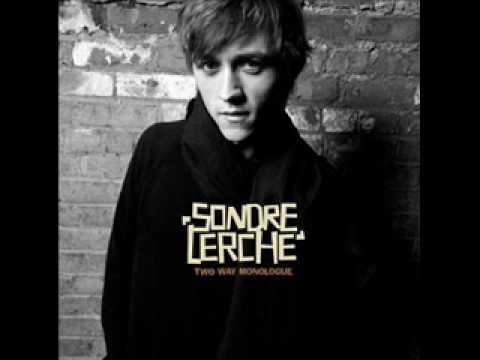 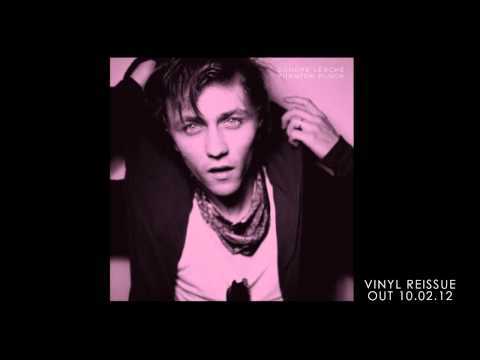 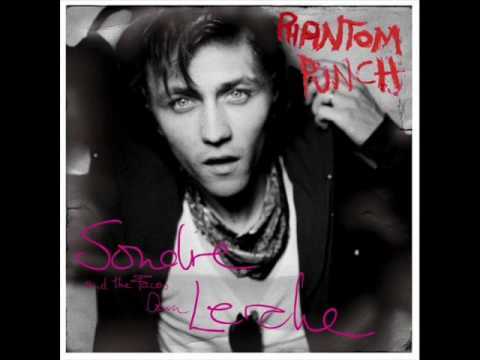 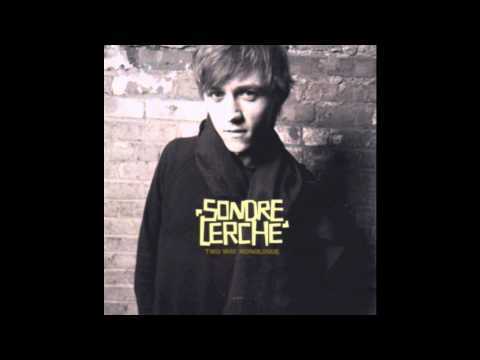 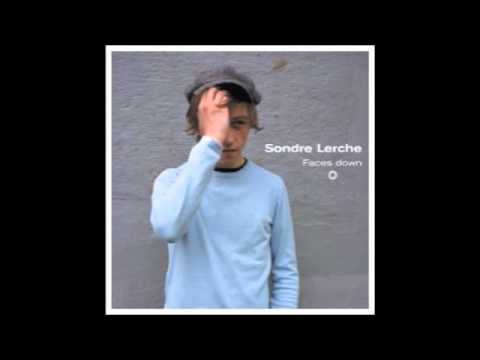 Sondre Lerche - "Happy Birthday Girl"